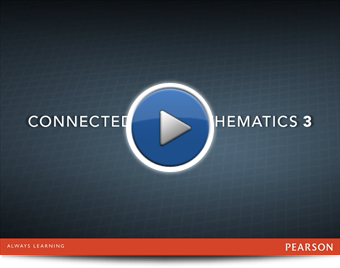 INTRODUCING the next generation of the Connected Mathematics Project — CMP3! 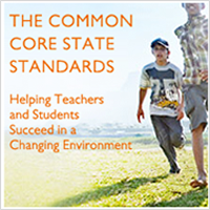 This new curriculum aligns the program’s existing rigor and emphasis on constructing viable arguments to the Common Core Standards. 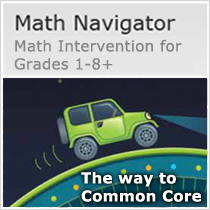 CMP3 enhances its problem-based, interactive curriculum with innovative digital instructional tools and content. Navigate to a full description of CMP3 through the Middle School Programs Link below. 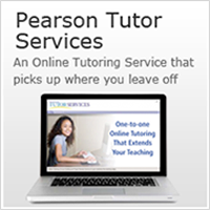 Includes access to an Interactive Technology Preview Experience, Table of Contents, Unit Samples, … and more!